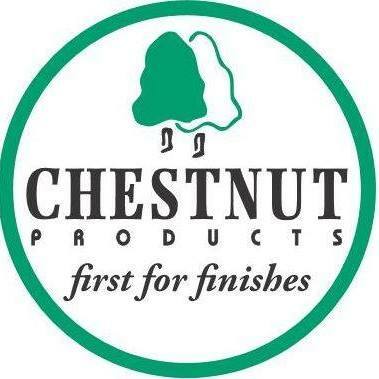 Product information, Face Book Wood Finishes & Finishing Products with a special emphasis on products for wood turners. Bandsaw Blades, unprecedented advice and recommendation on best form and specification for your machine &/work type. Five Star Adhesives On-Line (Shop4Glue ) The Fine gauge Application Nozzles available as accessories are a real boon to ease of use and prevention of bottle nozzle blocking, most convenient CA glue I have used.